The real estate industry, especially the residential sector, is poised for a revival. Mortgage rates are stabilizing and this is likely to encourage more buyers to invest in homes. It is expected many first time homebuyers will seriously consider making an investment. Many will look for a second property. At the same time, many homeowners will be downsizing for various reasons. The stabilizing of mortgage rates has a direct impact on both new and old properties. While new properties generate more traction, the pre- owned houses draw little interest and this is specifically true for first time buyers. Those who want to downsize have fewer options and their properties too are not the most desirable in the market. 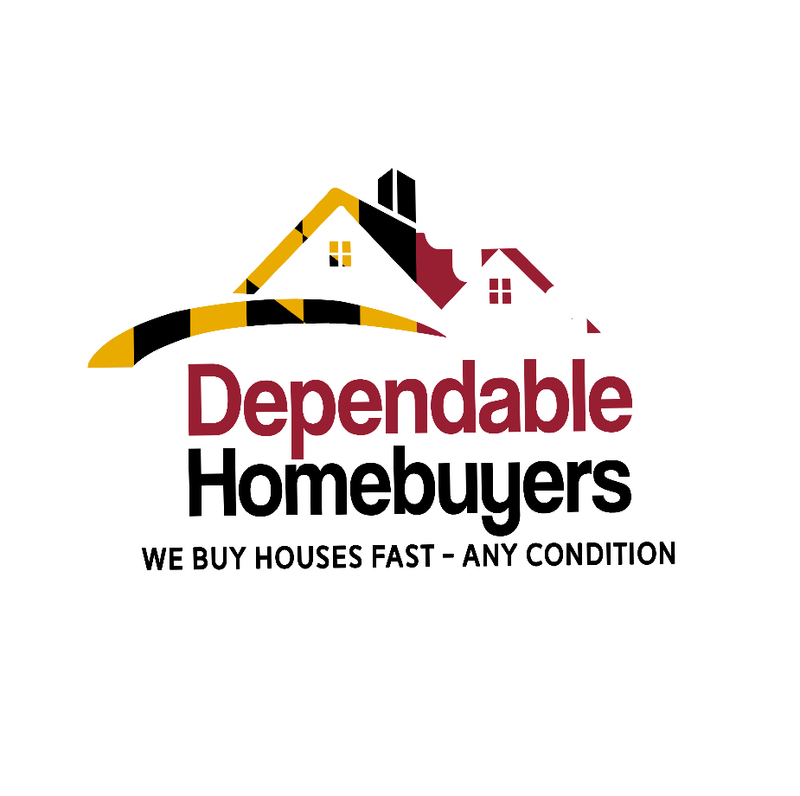 Dependable Homebuyers, a Baltimore based We Buy Houses company, has a simple proposition for all property owners who are thinking of downsizing. The real estate investment firm is buying old or pre- owned houses directly from the owners. The company buys all types of properties so the size, layout, floor plan or even architecture will not matter. They will influence the fair price but shall not deter the sale. The houses purchased by the company in recent years have been located far and wide. The firm does not have a shortlist of neighborhoods. It buys properties everywhere and in any condition. It has developed a reputation of being a fair buyer and purchases properties in as-is condition without any repairs, renovation or even staging. Property owners downsizing for various reasons want to secure the maximum return on their investment. The net return cannot be maximized if thousands of dollars have to be spent on repairs, possible renovation, commission to realtor, closing cost during the sale, marketing expenses, staging and property inspection, appraisal and other processes. These processes become unavoidable for most homeowners. They are time consuming and costly. The return on an investment can be easily dented by more than ten thousand dollars. Downsizing inevitably needs purchasing another but smaller house so securing the maximum return on investment is a quintessential requirement. That allows the full funding of a smaller place and one gets to have some cash in hand. 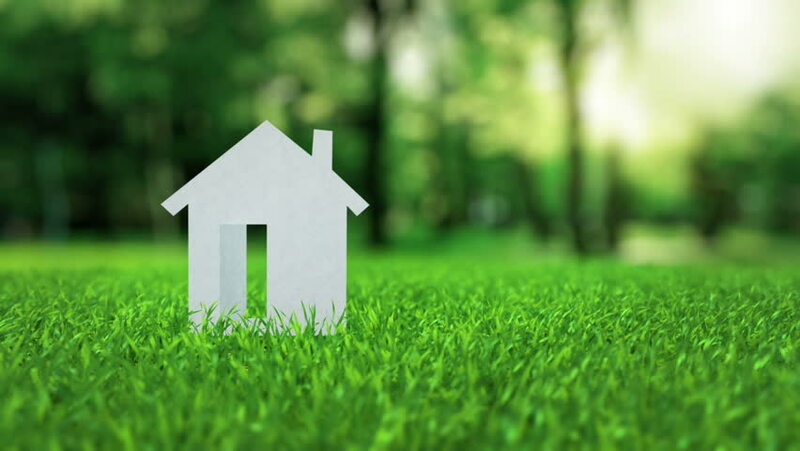 And what better time to sell than in spring - find out what the Dependable Homebuyers team says in this article about how to take advantage of this season when selling a house https://www.pressadvantage.com/story/26841-dependable-homebuyers-suggests-property-owners-should-sell-their-houses-in-baltimore-during-spring. Dependable Homebuyers has the easiest option for downsizing families. They usually buy residential properties within a week to ten days. They deal with sellers only. No realtor or other third party is involved. The company conducts an inspection in a day or at a scheduled time. They give a purchase offer in twenty four to forty eight hours. Sellers are not obligated to accept the purchase offer. They pay no service fee or any other charges for the various processes. A seller has no financial commitment towards Dependable Homebuyers or anyone else when they sell directly to the We Buy Houses company. The investment firm can close the sale in a week. They use a local title company to transfer ownership and pay in cash. Downsizing families can have an expedited sale, maximize the return and move on in just seven days.